...e invece controllo bene ed è proprio il mio nome quello scritto QUI nel post con il grande annuncio del primo DT di questo shop!!! Monday morning is always complicated, almost tragic, but today I would say that is a special Monday. I woke up at 7 am, as always, with my eyes closed I turned on the computer to publish a post and quickly check the e-mail and what do I find?? An invitation to join a group on Facebook: the group of members of DT LINNIE BLOOMS!!! I couldn't believe it. Even now I can hardly do it... maybe I was still asleep. I checked and it is my name written in the post HERE with the big announcement of the first DT in this webshop! Let's go back. 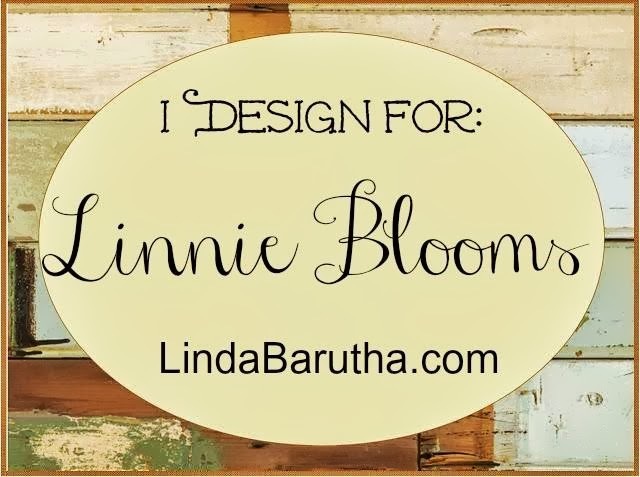 For those not familiar :LINNIE BLOOMS is the shop of Linda Barutha, who is the owner & designer of the Linnie Blooms store. I follow this artist in mixed media for a long time and when I read the announcement of the DT CALL I couldn't resist and I'm running.. ..I can't wait to get to work..
sono felicissima per te, in bocca al lupo! Complimentoni! Certo che ti ha scelto: come poteva farsi scappare un'artista come te?!! Son proprio strafelicissima per te Sandra!!! Te lo meriti davvero!!! 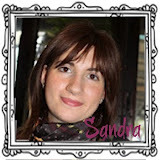 Complimenti Sandra! voglio vedere i tuoi lavori! non conosco... spero ci sia il blog e non solo fb così potrò ammirare i tuoi lavori! Che bella notizia Sandra, complimenti e buon lavoro, so già che sarai all'altezza, sei bravissima!